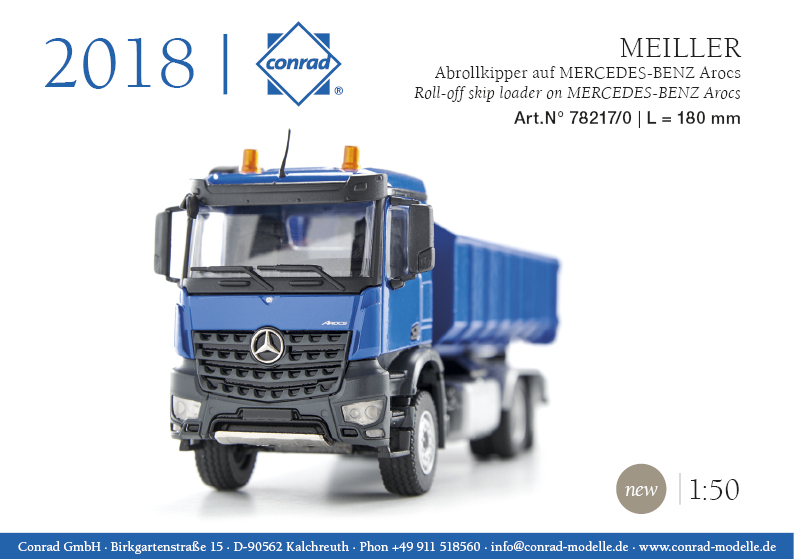 Home / Conrad / MERCEDES-BENZ ROLL-OFF SKIP LOADER. Scale 1;50. p&p included to the UK and NI. 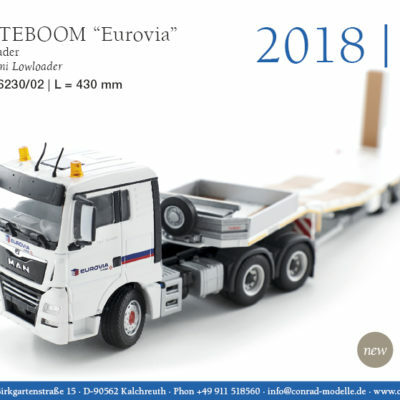 NOOTEBOOM Semi Lowloader ‘EUROVIA’ 1:50 scale p&p included to UK and NI. 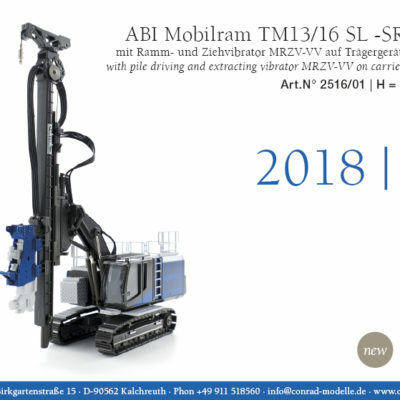 ABI Mobilram Pile Driver 1:50 scale p&p included to UK and NI. 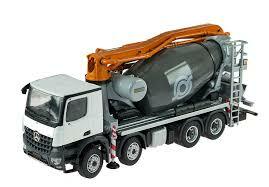 CIFA MK 28L Truck Mixer Pump 1:50 scale p&p included to UK and NI.